October is Solar Energy Awareness Month and just in time for their 30th anniversary this year, SunRidge Farms completed a major expansion of the solar panel system on top of its production facility. The system now supplies 35-40 percent of their energy needs.It also helps to keep an estimated 1.3-million pounds of CO2 from entering the earth’s atmosphere each year. That’s the equivalent of planting 1,800 acres of trees! I have tried several of the SunRidge Farms products over the past year and have been very pleased with all of them. I love that they include only the healthiest and freshest ingredients in their snacks. They are also naturally flavored and colored, Non-GMO, and contain no preservatives, hydrogenated oils or Trans fats. All Natural Galaxy Mix –With all natural creamy vanilla, raspberry, blueberry and dark chocolate covered pretzels, this bold and colorful gourmet mix is the perfect blend of sweet and salty, surreal deliciousness! The dark chocolate is recognized for its antioxidant properties the result is a snack that tastesdelicious, contains fiber, iron and other nutrients. Organic Sunny Bears – A better-for-you USDA-certified organic cousin of the gummy bear, SunRidge Farms’ Sunny Bears are 100 percent vegetarian, gelatin-free, and free of artificial flavors and colors. 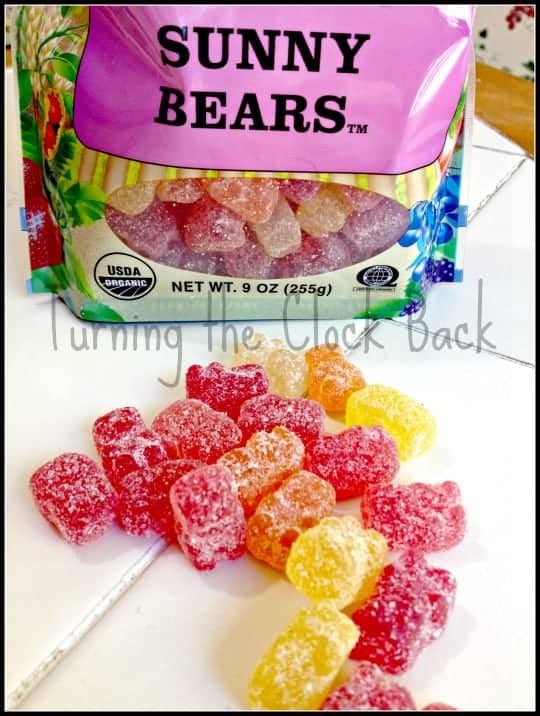 Sunny Bears come in bright, fruit-forward flavors – a sure crowd pleaser for all. Organic Sunflower Seeds – Delicious, USDA-certified organic seeds produced by the rays of the sun. Sunflower seeds are great for baking, adding to salads, munching as a simple, protein-packed snack, or for sprinkling on entrees for a healthy crunch. So, my opinion of the SunRidge Farms snacks I received? Of course, the first snack I wanted to try was the gummy bears…I have a horrible sweet tooth! I can honestly say that I absolutely loved them! They are very tender little gummy bears, not overly tough and hard to chew which I really appreciate. The flavor is nicely fruity and I could seriously eat the whole bag all by myself. Of course, my children will soon find them and that will be the end of THESE tasty gummies! The Galaxy mix is an interesting blend of yogurt covered pretzels in assorted flavors (all natural, of course). I like the peanut butter one the best..just like dipping pretzels in peanut butter (which I enjoy as a snack) only slightly sweeter. There are also berry, vanilla, and chocolate coatings. All the flavors were good but the peanut butter one was my favorite. It also has malted milk balls in there which give it a nice variety. Lastly, the sunflower seeds were delicious….crunchy and lightly salty. Perfect addition to trail mix or just eaten straight out of the bag. 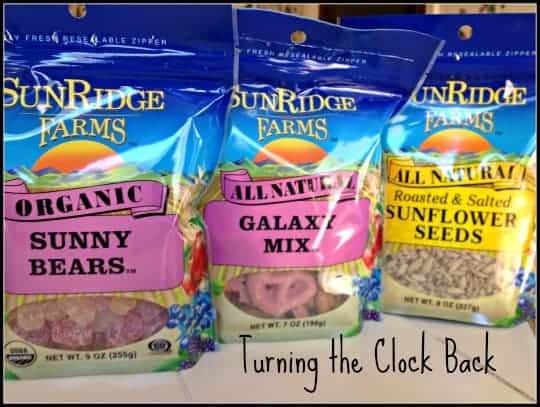 If you are looking for snacks that are better for YOUR health and the health of the environment, SunRidge Farms has a great assortment and they are the perfect way to support solar energy during the month of October! Disclaimer: In accordance with the Federal Trade Commission’s 16 CFR, Part 255: “Guides Concerning the Use of Endorsements and Testimonials.”: I received SunRidge Farms samples in exchange for my honest review. I received no monetary compensation. All opinions expressed here are mine and mine alone. 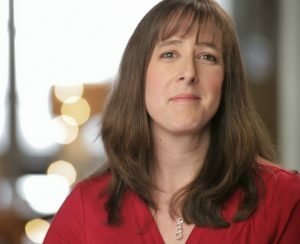 Some of the links in this post may be “affiliate links.” This means if you click on the link and purchase the item, I will receive an affiliate commission. Regardless, I only recommend products or services I use personally and believe will add value to my readers. Those Sunny Bears look good! You had me at vanilla, raspberry, blueberry and dark chocolate covered pretzels! Not only do those sound divine, but the perfect snacks to send in lunches.